The authority on luxury yachting throughout the Asia Pacific region. 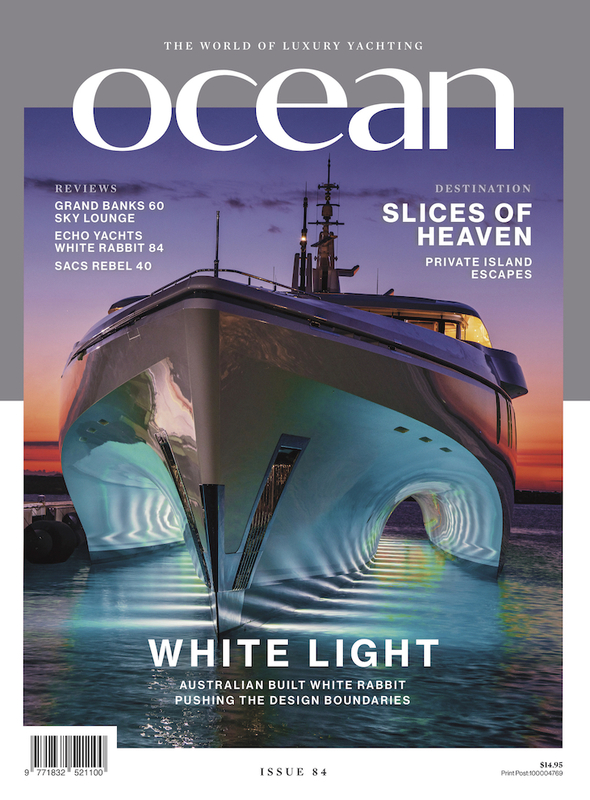 Established in 2005 as a boutique publishing house, Ocean Media has grown into a contemporary, progressive company focused on bringing the highest quality journalism to the Australasian premium yachting industry both in print and online. 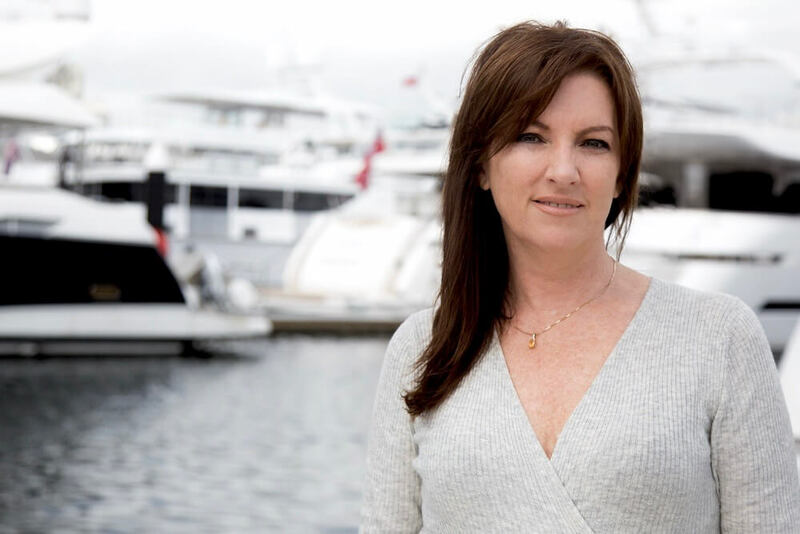 With Hillary Buckman at the helm, Ocean Media sources the best the luxury motor and sailing yacht market has to offer – from the latest builds, destinations and trends, to industry events and opinion. If you are on the water, we are right there with you. 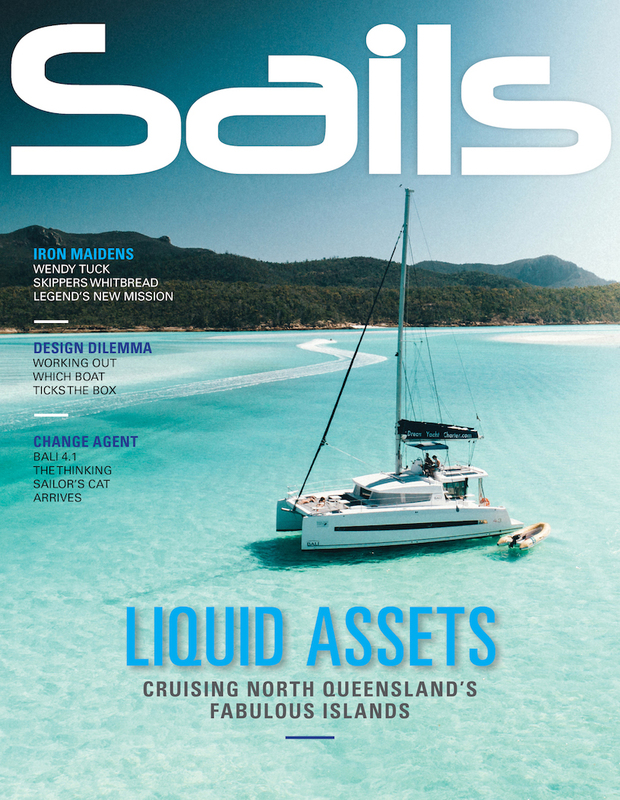 Ocean magazine spearheads our range of titles that also includes Sails magazines, and The Great Southern Route Superyacht Cruising Guide. With professional, industry journalists all over the world contributing to our editions, as well as a dedicated in-house team, we pride ourselves on our editorial, photography and insider news and reviews. The Ocean Media experience extends beyond our magazines to our presence online, as well as our extensive international boat show events, our participation in races and regattas, and our exclusive networking social occasions such as the Ocean Ball. Every edition is the culmination of expert knowledge, exceptional photography and the latest industry trends, builds, destinations and more by our talented and passionate team. 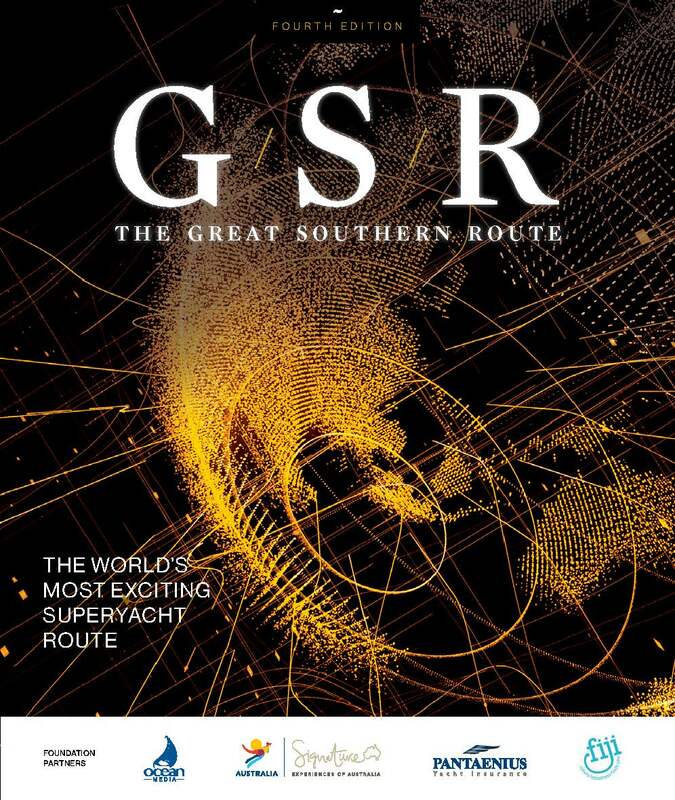 Whether you are under power or under sail, just enjoy the twilights or a weekend jaunt, or are a seasoned offshore racer, we have something to delight, entertain and inform. 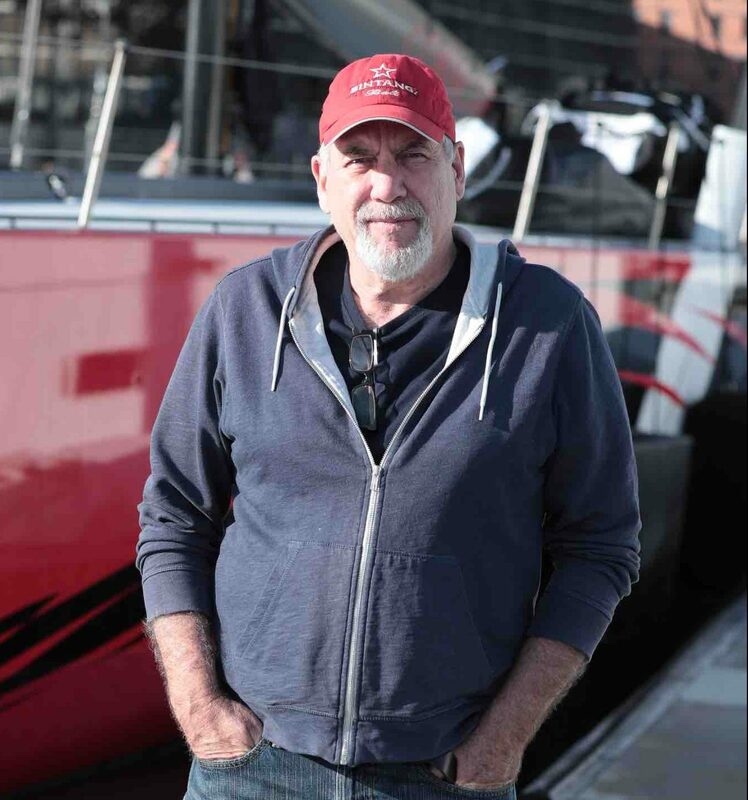 Scott’s love of the ocean started very early aboard a succession of family yachts, including Barbarian, which raced in the 1974 and 1975 Sydney Hobart Yacht Races. After graduating through the dinghy ranks, he won his first spot on a crew in the great race in 1987. Nearly three decades on, he’s lining-up for his thirteenth trip south. Scott has spent nearly 25 years as a broadcast journalist, including as a business reporter at the ABC. 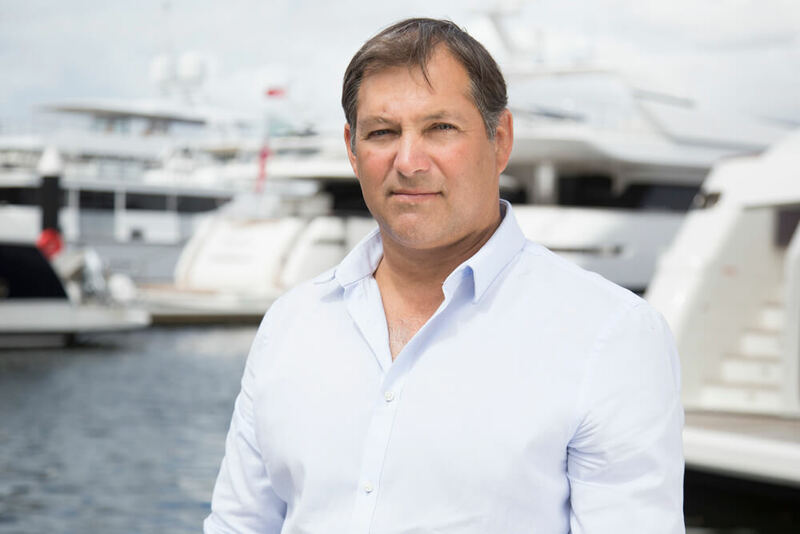 He combines journalistic acumen with his knowledge the marine industry, garnered from involvement in his family’s business as dealers of several brands of well known motor yachts. He rejects any prejudices aligned to power or sail, preferring to welcome all those who venture out on the sea as souls willing to venture beyond the far horizon – preferably with an EPIRBS and a good watermaker. Scott is a passionate advocate for the protection of the unique marine environments that encompass our planet, and the creatures inhabiting them that are our responsibility. After studying languages at the University of Sydney, Brittany packed up and moved to Naples, by the Amalfi Coast. Wanderlust drew her on to Vienna, then Toulouse in Southwest France, but Sydney’s sun called her back, to a life on deck in the harbour and as a freelance writer and editor. Brittany could not have joined the Ocean Media team at a more exciting time than the Sydney International Boat Show: a whirlwind of new faces and gorgeous vessels, large and small. Growing up in a coastal town, Jack’s love of the water was immediate. He spent his childhood swimming, surfing and puttering around on dinghies exploring mysterious islands. The son of a sailor, he has spent considerable time on the ocean with his father. A graduate of UNE, with a Bachelor of Communications, Jack has had a passion for writing from an early age, having been published in a collection of poetry at the age of twelve, going on to be a writer and content producer at different companies along the way. 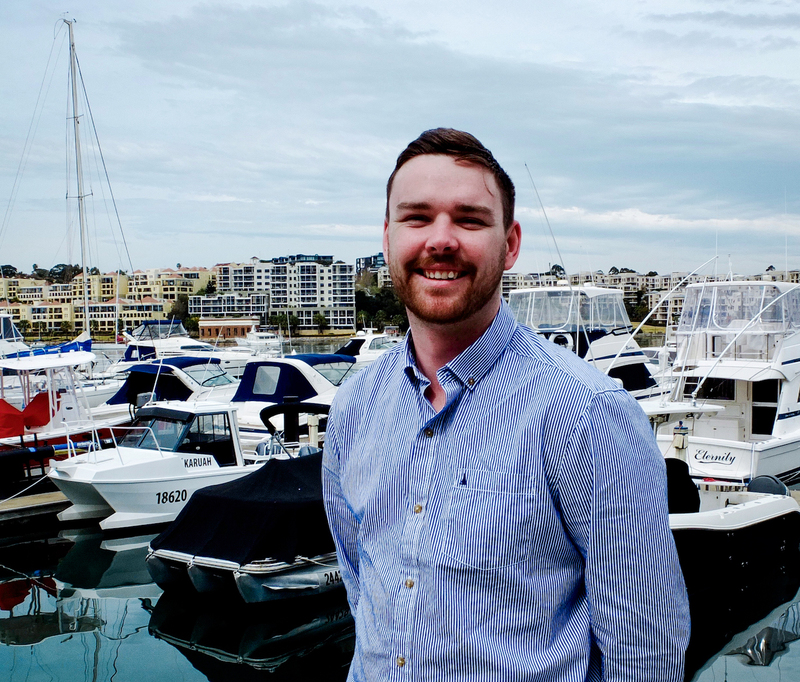 After several diverse roles, including covering sailing and boating events around Australia, his two loves – the ocean and media – have converged in his role as online content producer at Ocean Media. With a career in advertising sales spanning 25 years, Michele earned her stripes in some of the world’s biggest media organisations. Having spent almost 20 years at News Corp on The Australian newspaper and the iconic business and political magazine The Bulletin, she moved into senior roles in the field of fashion and high-end luxury. While embracing the digital era, Michele firmly believes print still continues to provide a solid platform for marketers, delivering a level of engagement that can’t be matched. 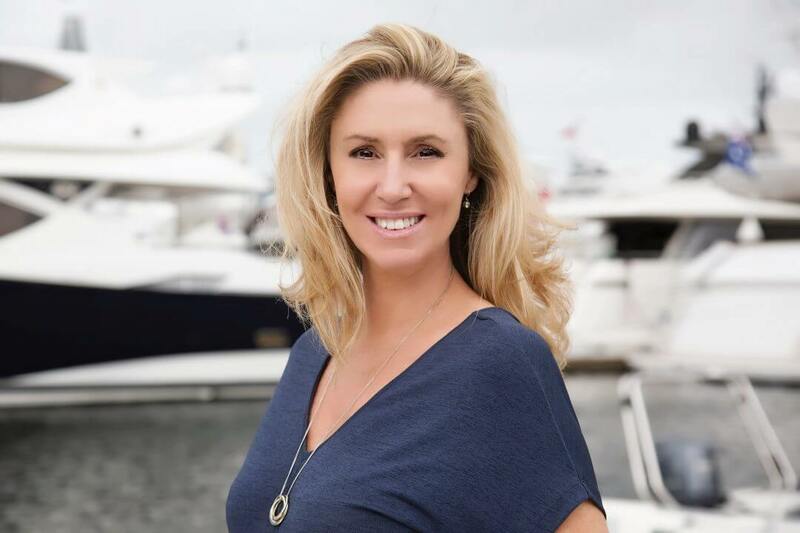 In 2010 she joined Ocean Media, and continues to grow her skill set in business and luxury advertising while immersing herself in the world of boating. Passionate about all wildlife on land and under the water, she believes it’s imperative we all strive to preserve the environment. Chat to her about conservation and you’re in for a robust debate! 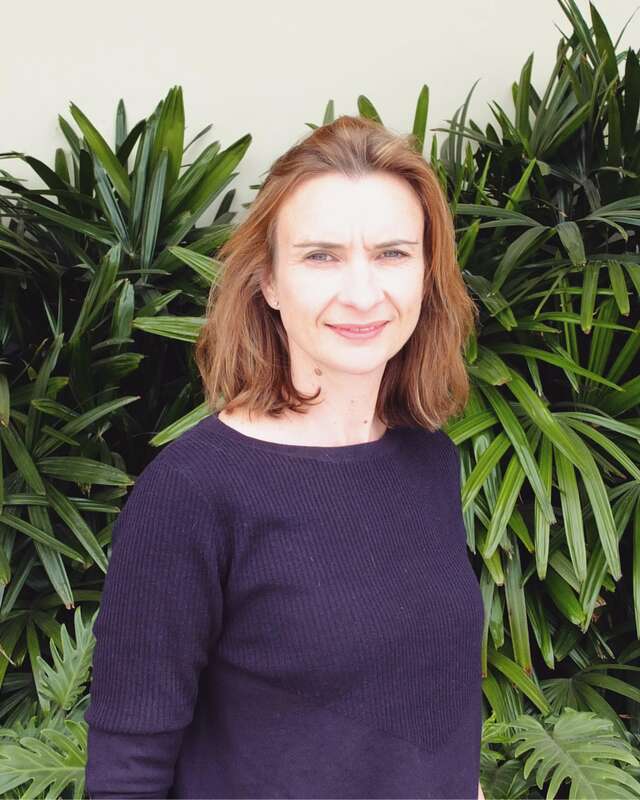 After completing a Bachelor of Laws and Post Graduate Diploma in Legal Practice at Bond University, Candace commenced working in Family Law due to a desire to help people through difficult times in their life. 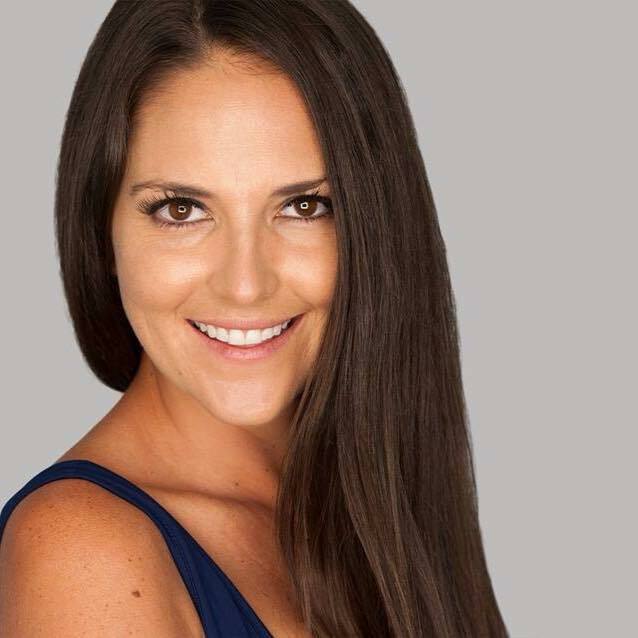 After several years, she was led into sales as her interest in connecting with people and an exceptional ability to network grew. 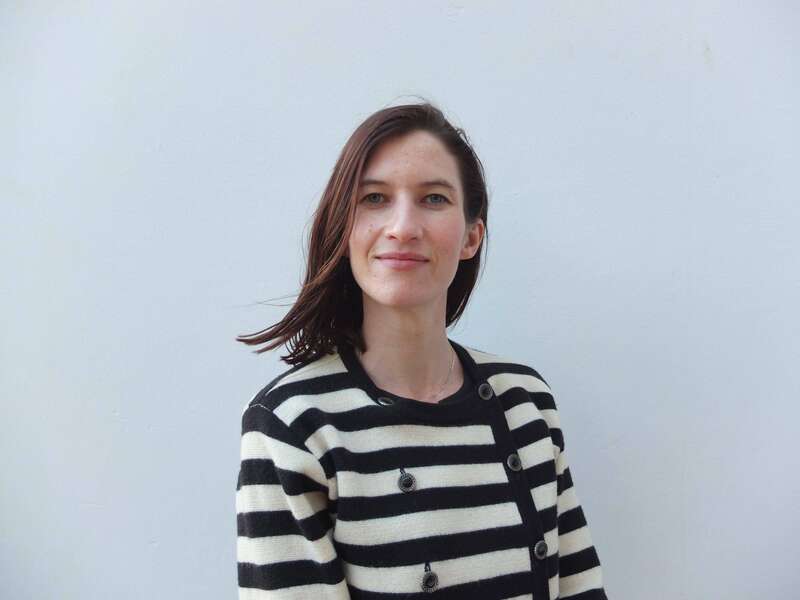 Her current role as Account Manager for Ocean Media enables her to utilise the skills acquired from a legal background and working in various sales roles including yacht, marine LED lighting and prestige property sales in a business development capacity. This is further enhanced by her love of boats, travel, the outdoors and a passion for acting, modelling and presenting makes working in media a perfect fit. Gail is originally from Wellington in New Zealand. Before coming to Ocean Media she ran an online business while raising her three children. If there were more hours in the day Gail would take a ceramics course to unleash her creative side. Her ideal holiday would be travelling around Ireland with her husband, or walking the Abel Tasman track with the kids. She’s an enthusiastic team worker and multitasker who is looking forward to gaining insight into journalism and design and, hopefully, learning to sail.